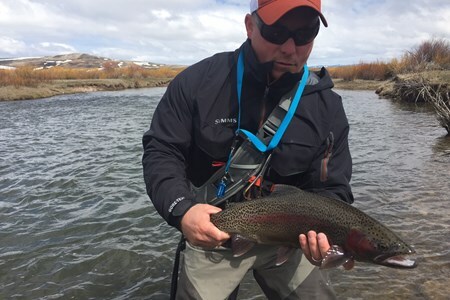 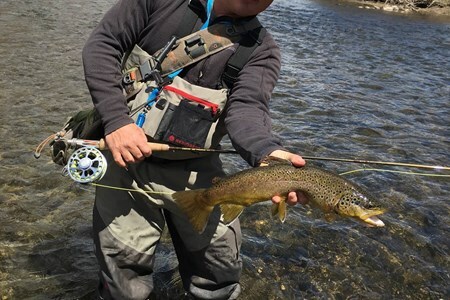 The Lower Provo River is a 30-minute drive from Park City and is a true tailwater fishery, which means the fish benefit from cold-oxygenated water all-year round. 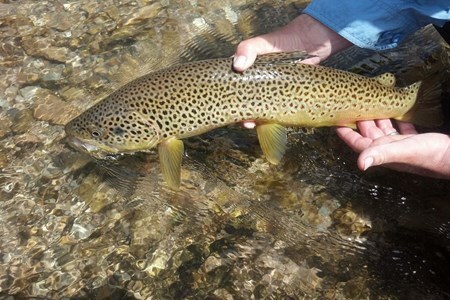 It flows out of Deer Creek Reservoir winding down 20 miles to Utah Lake. 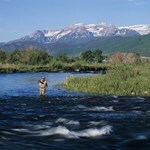 With the exquisite backdrop of Mt. 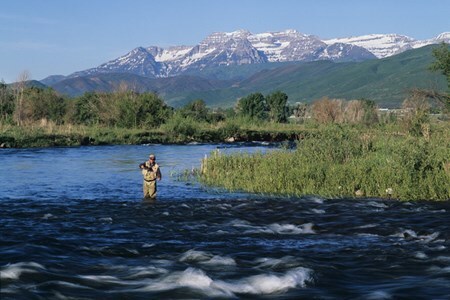 Timpanogos and the Wasatch mountain range it flows through the Provo Canyon and is described as one large riffle. 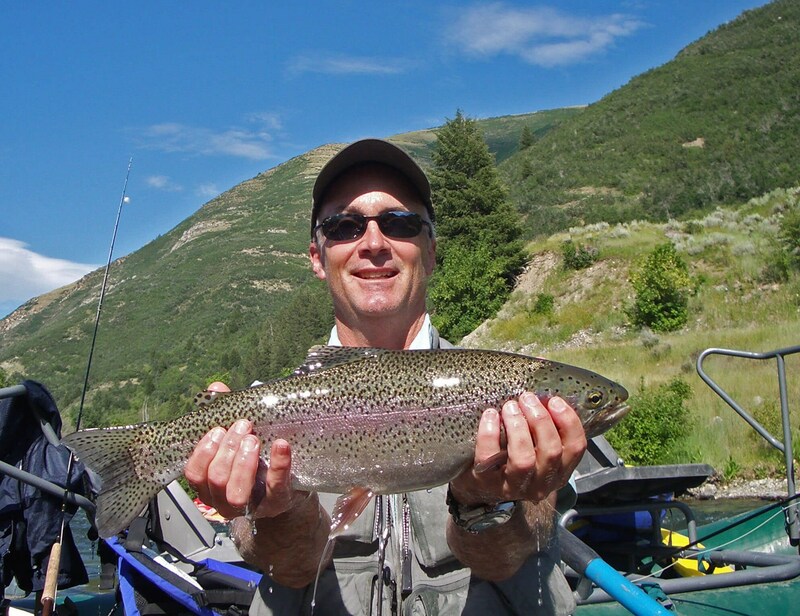 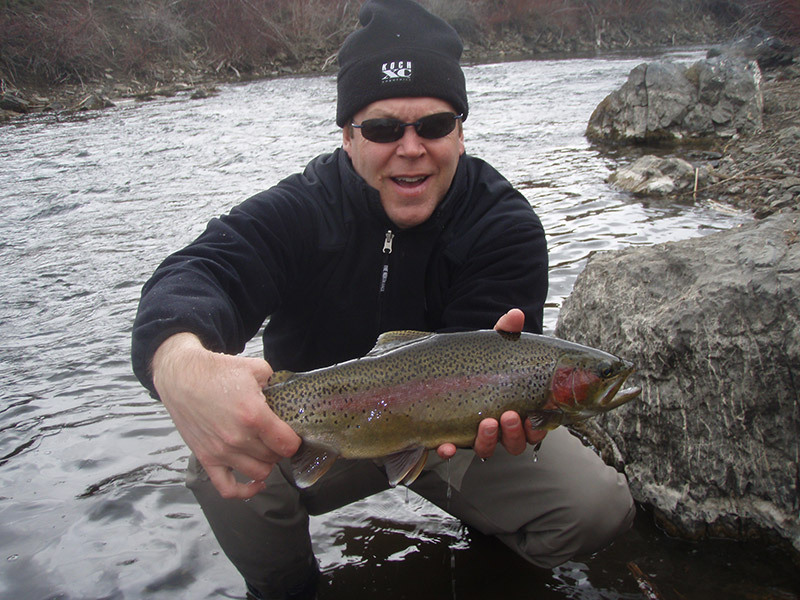 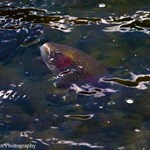 The Lower Provo River is known for its abundance of large Rainbow and Brown trout, with easy access through a railroad track following the river. 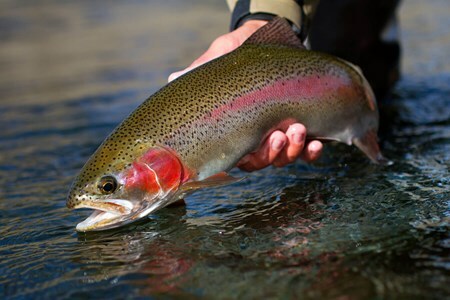 The excellent bug life and a year-around diet of sow bugs make the trout fat and healthy. 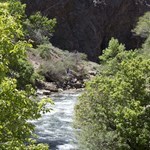 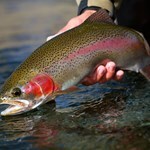 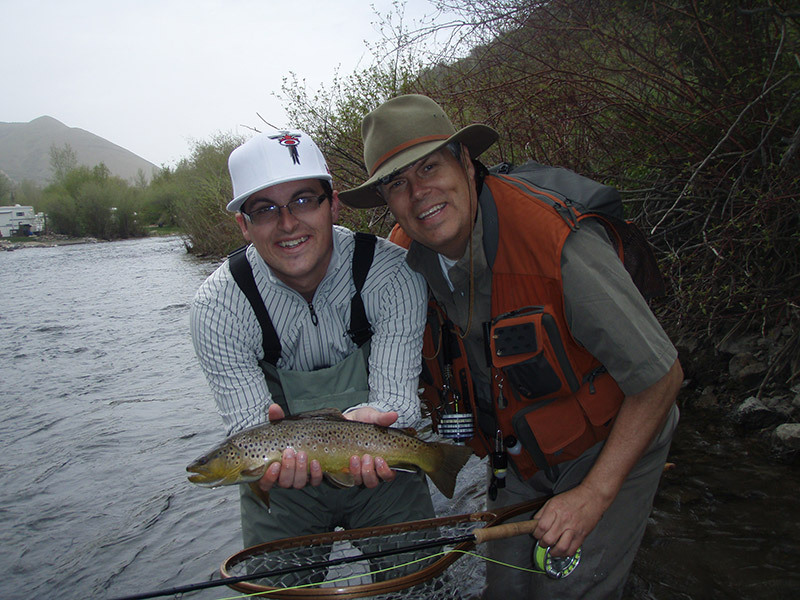 An average size trout on the lower Provo River is approximately 16-18 inches; surely putting a bend in your rod. 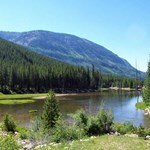 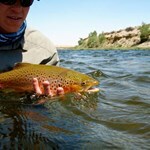 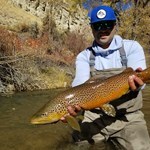 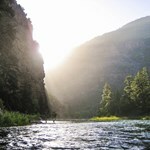 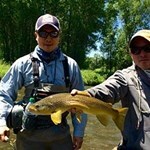 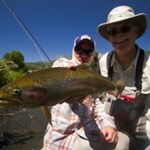 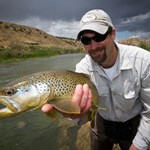 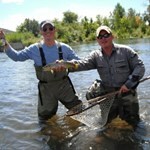 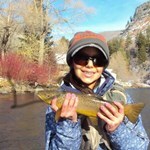 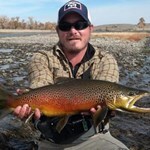 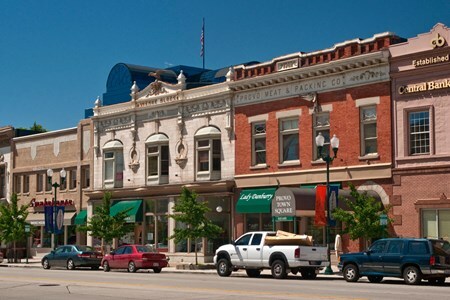 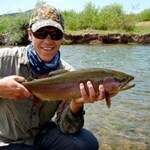 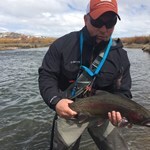 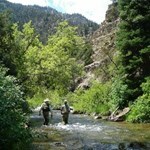 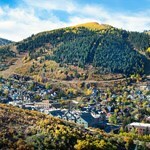 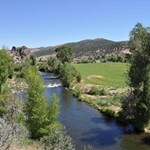 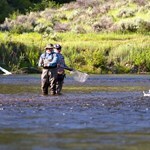 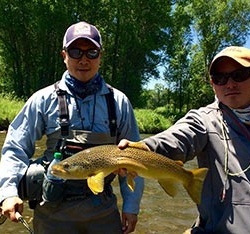 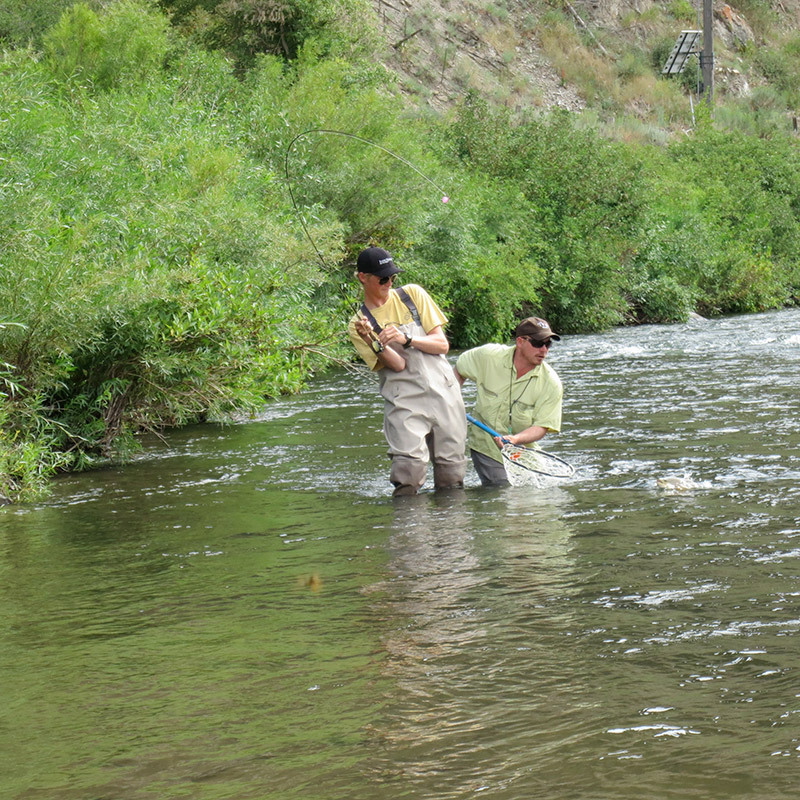 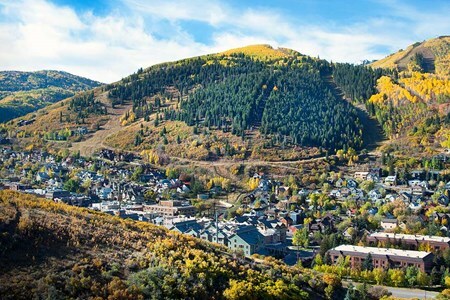 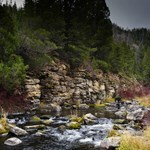 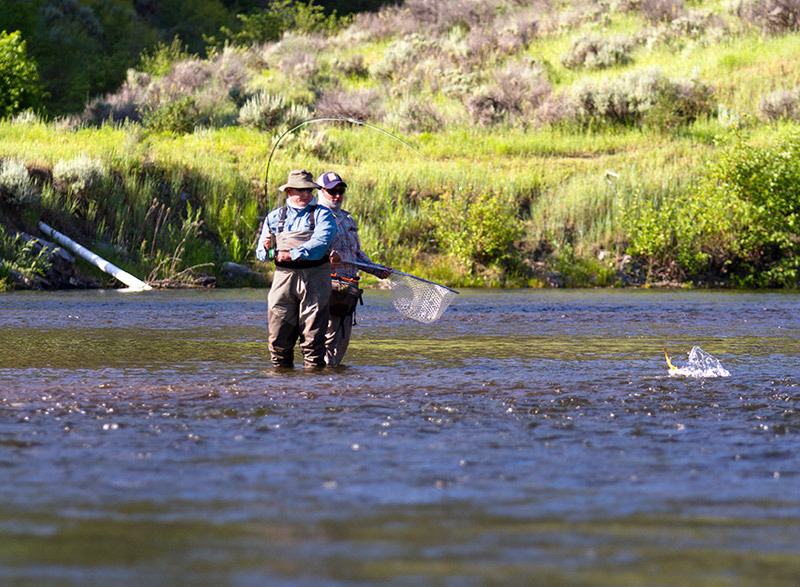 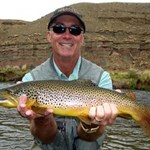 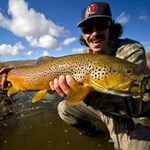 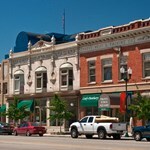 Payment directly with Wade Fly Fishing Trip on the Lower Provo River with Park City Fly Fishing Company. 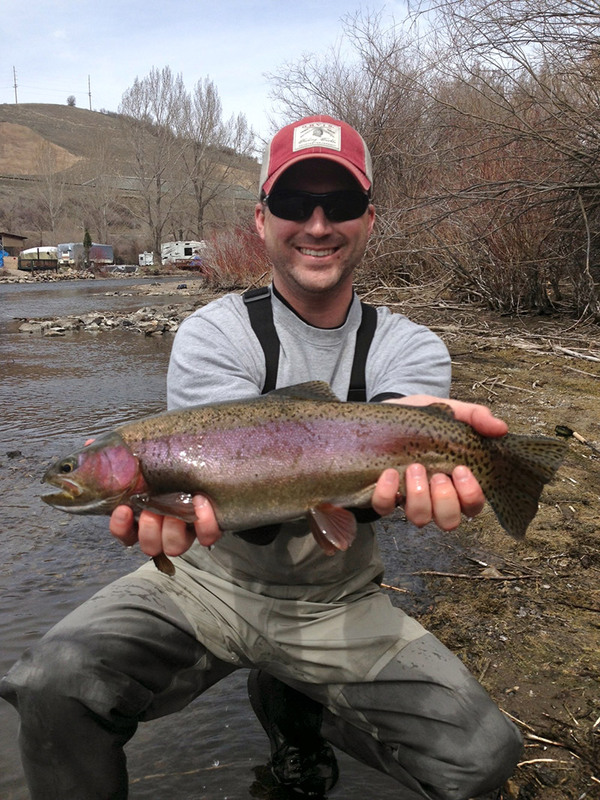 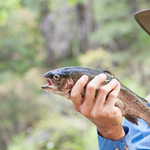 Attention Provo River Fly Fisherman and fly fisherwomen! 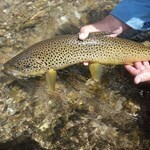 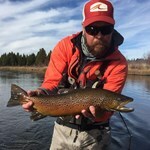 My wife and I spent 2 incredible dates in April with Jeff Harwin on the Lower Provo. 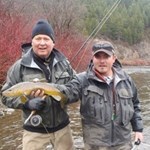 The weather was terrible; raining, snowing and cold but did we catch some trout! 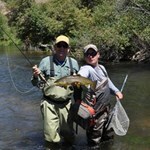 We caught too many to count using nymphs and yes, dry flies - blue wings tied by Jeff himself. 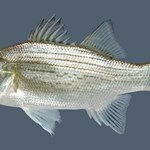 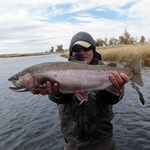 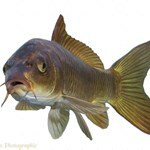 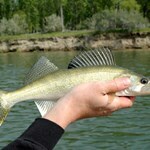 The average fish was around 16" but several pushed 20"; all beautifully colored and ... more fat. 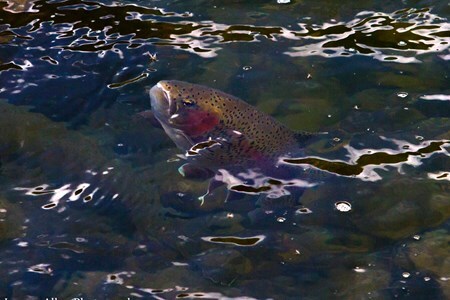 - it's great fishery! 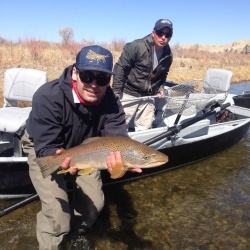 No kidding we caught ever nose up we sway, hard to imagine that we would have two great days of dry fly fishing in April but then Jeff knows every stretch of the river and he kept us on the fish. 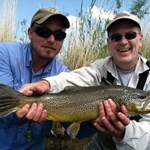 I highly recommend Jeff Harwin and Park City Fishing Company if fishing the lower Provo is in your future!